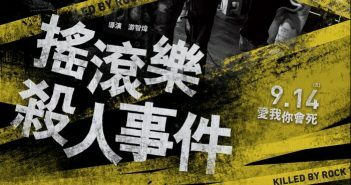 Produced by Taki Lin (林大鈞), the founding bass player of veteran rock band The Chairman (董事長樂團), “Killed by Rock ‘n’ Roll” is a film made by and for the members of Taiwanese rock music scene. 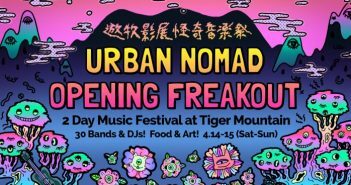 For 2018, the Urban Nomad Opening Freakout will be held on April 14 and 15 at Tiger Mountain. 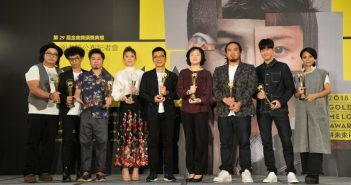 There will also be a warm-up party before the festival, a late-night afterparty on April 14, and more fun events. The lineup will consist of more than 30 bands and DJs playing on two main stages, plus amazing food, craft beer, a pop-up vinyl DJ stage, art installations and booths, circus performers and new surprises. 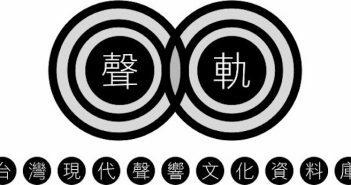 Following the exhibition ALTERing NATIVism: Sound Cultures in Post-War Taiwan and the publication of the eponymous book, TheCube built a website to blaze another path of viewing, listening and grasping modern sound cultures in Taiwan. 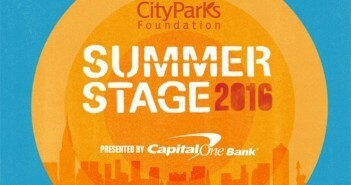 Taiwan will be the first Asian country having the chance to perform in the SummerStage. 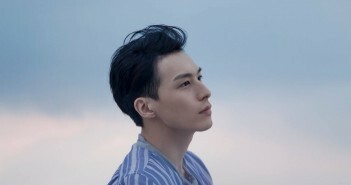 On July 16th, from 6 to 10 in the evening, Desserts (張懸), Rollercoaster (落日飛車), and Won Fu (旺福樂團) are going to surge a wave of Taiwanese indie music in the Big Apple NYC. 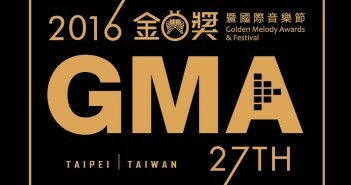 Yen-J and The Tic Tac are invited to the CMW (Canada Music Week) this year, and their performing will take place on May 3rd & 4th in Toronto.